Apple’s release of iOS 12 last month brought with it plenty to get excited about, but it’s the Shortcuts app and Siri Shortcuts that are proving to have the most longevity when it comes to keeping people interested. 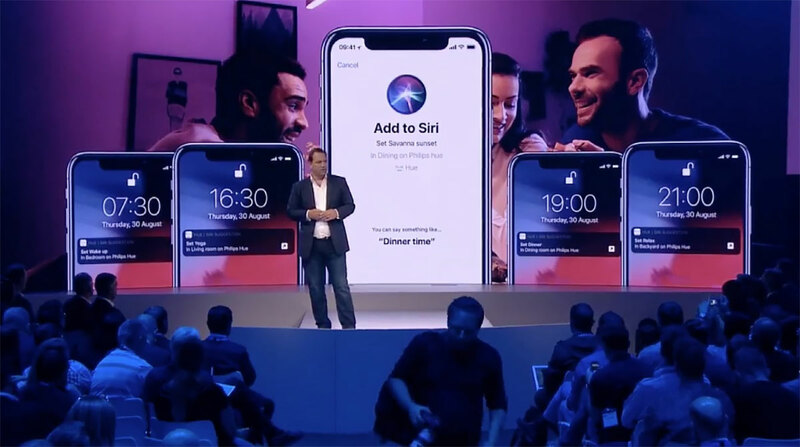 The latter is also proving to be a great source of app updates, too, with developers getting new versions of their apps out into the App Store in order to allow them to take advantage of what Siri Shortcuts has to offer. Two of those have arrived today, with the Apple Store and Philips Hue apps receiving updates. Starting off with the Apple Store app, the update comes a couple of weeks ahead of the iPhone XR’s pre-order kick-off, and with this newly updated app users will be able to pre-order a new iPhone using a Siri Shortcut. The new feature will allow users to get pre-approved for their new iPhone XR order via the iPhone Upgrade Program, with a new “Add to Siri” option appearing at that point. When iPhone XR pre-orders go live on October 19th, users will be able to use the shortcut – and their recorded phrase – to place their order from an iPhone, iPad or HomePod. iPhone Upgrade Program members can now use Siri Shortcuts for an even faster way to complete their iPhone XR pre-order on 10.19. Look for the ‘Add to Siri’ button while getting pre-approved, and record your own voice command, like “pre-order my iPhone.” Say your phrase when pre-order begins, and let Siri pull up your pre-approval in the Apple Store app so you can quickly complete your order. The update also brings with it support for the Apple Watch Series 4, too. 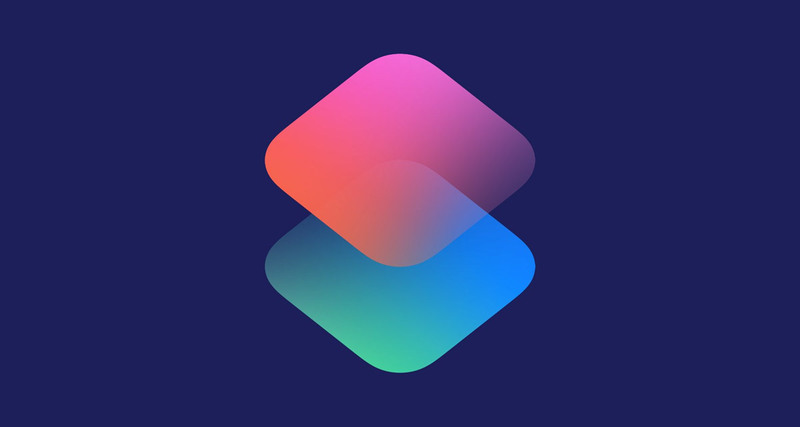 Moving on to the Philips Hue app, this too has received an update adding Siri Shortcuts support, allowing users to set scenes throughout their homes by using a pre-registered phrase. Again, this will work on all iPhones, iPads, and HomePods with iOS 12 installed, although v2 of the Hue Bridge will be required in order for this to work. Additional, more complex automation will also now be possible thanks to this update. Anyone not making use of Siri Shortcuts can also enjoy the optimized announcements regarding new features and products as part of the new version 3.6 app.